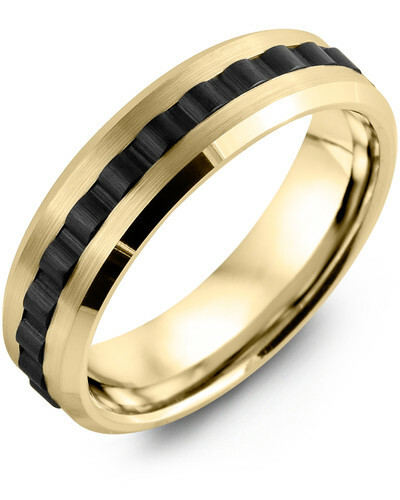 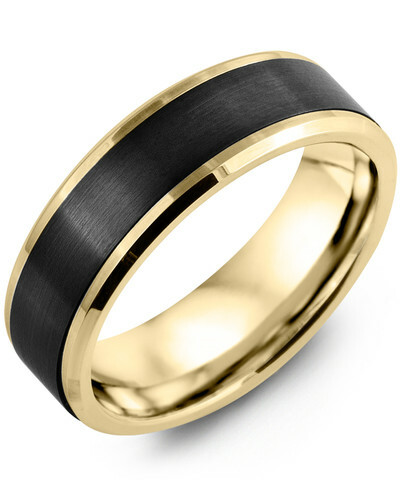 RAT - Men's Dome Black Ceramic Rounded Gold Edges Wedding Band If you are looking for a classic wedding ring with a contemporary twist, this Dome Black Ceramic Rounded Gold Edges Wedding Band for Men could be it. 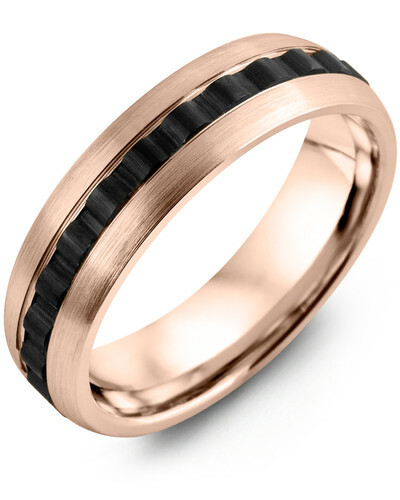 Impeccably styled in your choice of white, yellow or rose gold, it features a brushed black ceramic inlay presented within a polished band. Made to last, black ceramic does not fade or wear, and so it’s a solid investment for modern grooms. 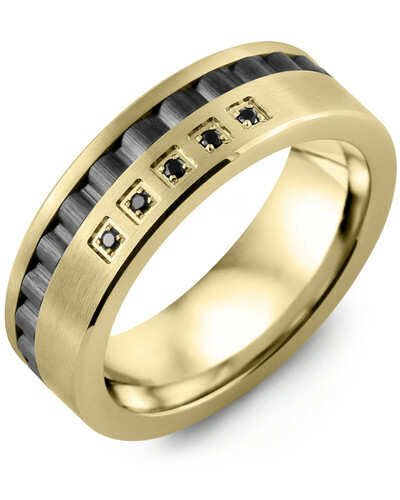 Various widths and 10kt, 14kt, or 18kt options available. Personalize with our engraving service. 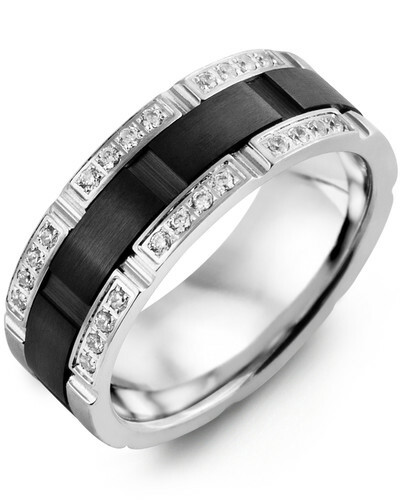 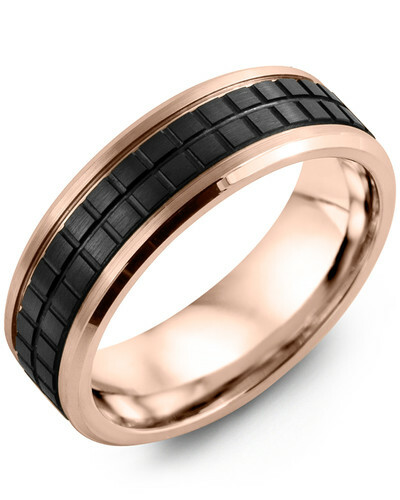 If you are looking for a classic wedding ring with a contemporary twist, this Dome Black Ceramic Rounded Gold Edges Wedding Band for Men could be it. Impeccably styled in your choice of white, yellow or rose gold, it features a brushed black ceramic inlay presented within a polished band. Made to last, black ceramic does not fade or wear, and so it’s a solid investment for modern grooms. Various widths and 10kt, 14kt, or 18kt options available. Personalize with our engraving service.